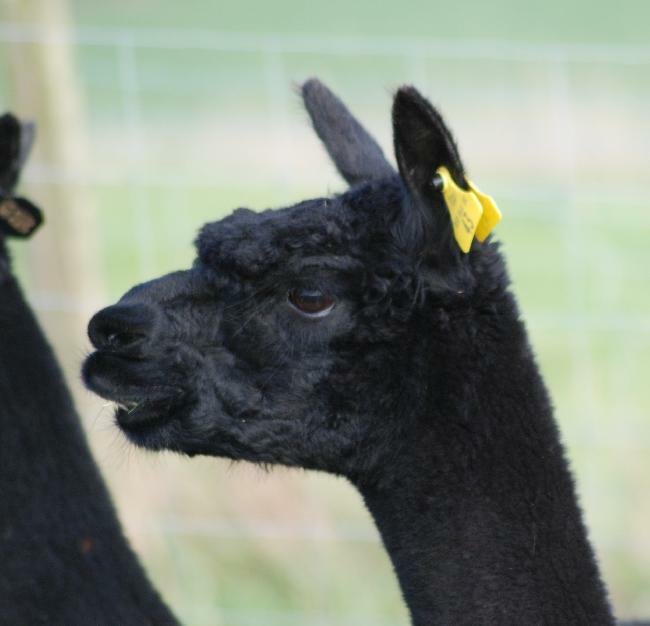 Reddingvale Ebony is a typical Jack of Spades daughter, She is well build, correct in her frame and has great presence. 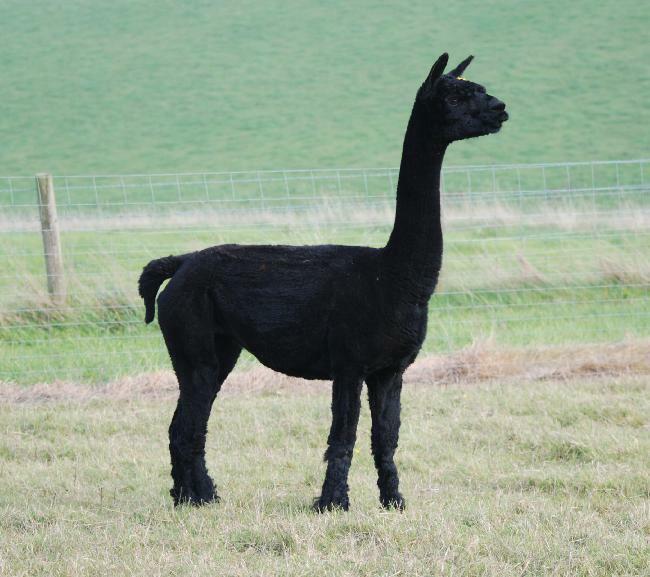 Her fleece is super bright, true black in colour and uniform in micron. 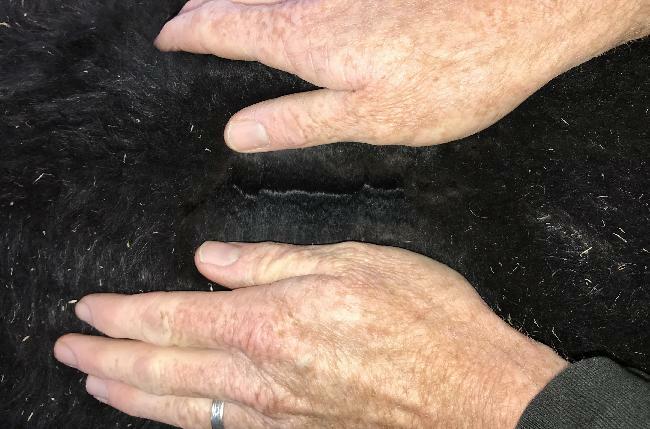 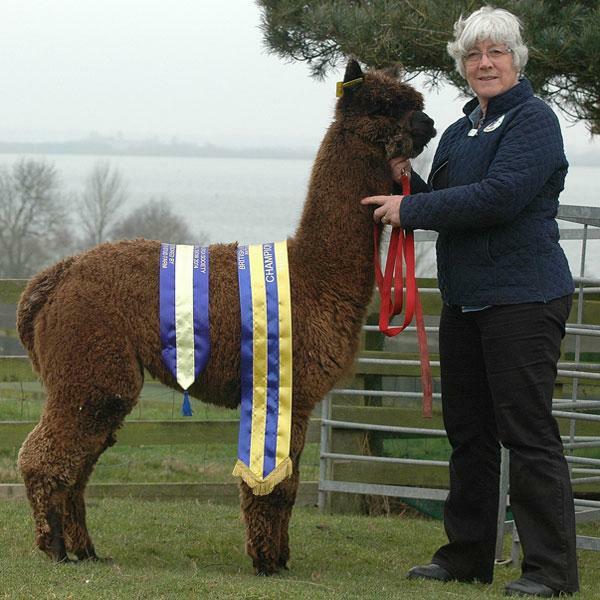 With such a black colour and a proven pedigree, we were able to breed her to our champion brown sire, Toft Timogen in order to build on her frame and at the same time, refine the fleece if the resulting cria.